In this second volume of his trilogy Runciman tells the story of the foundation of the Kingdom of Jerusalem, the disastrous, bloody Second Crusade and the inexorable rise of the crusaders' nemesis, Saladin. Steven Runciman's unrivalled history of the Crusades is a classic of learning and vivid, compelling storytelling, which brilliantly brings to life the personalities, battles, massacres, triumphs and follies of these epochal events. 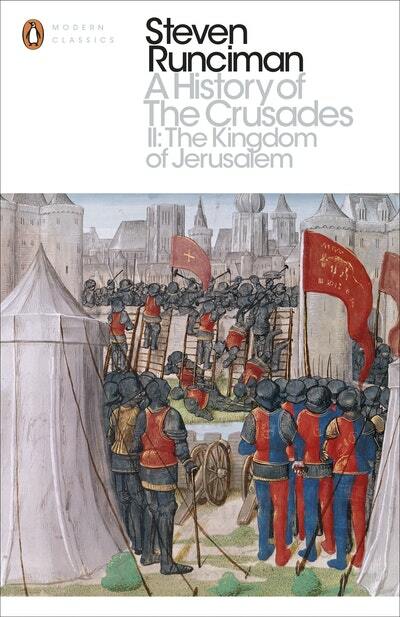 In this second volume of his trilogy Runciman tells the story of the foundation of the Kingdom of Jerusalem, the disastrous, bloody Second Crusade and the inexorable rise of the crusaders' nemesis, Saladin. 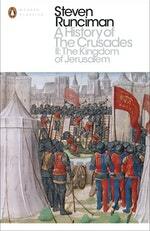 Love A History Of The Crusades Ii? Subscribe to Read More to find out about similar books.